We often get asked advice on ‘Gate Hanging’ but each scenario is different. Every installation tends to have something a little different. 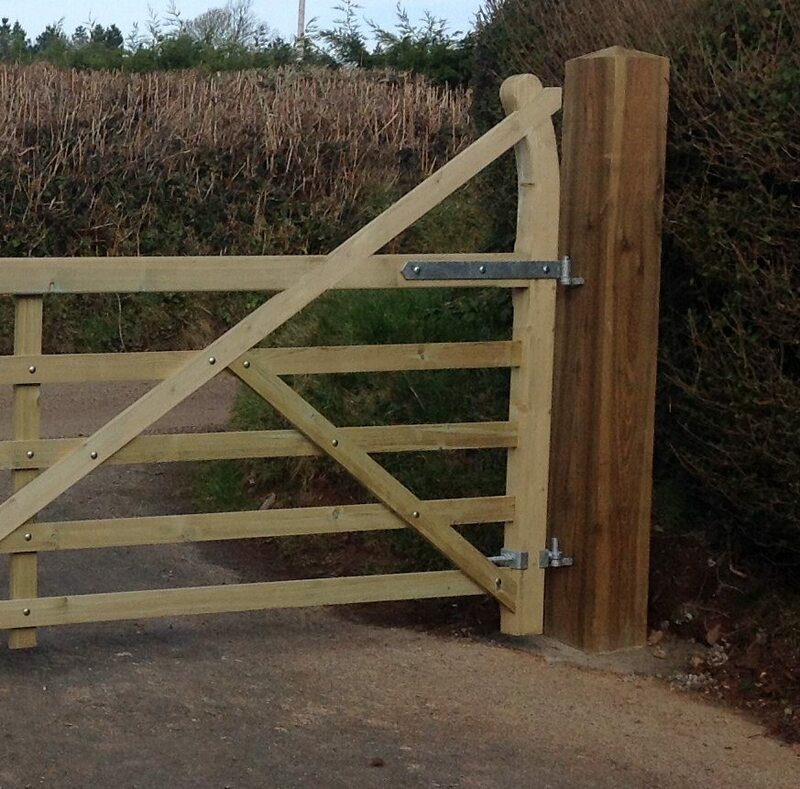 Wherever possible we would recommend that you approach an experienced tradesman to hang your gates for you. Left hand or right hand hanging? When selecting a gate you will probably be asked whether you want your gate left hanging or right hanging. To decide whether you need left hand, or right-hand hanging gates do the following. Firstly visualise standing outside the property looking inwards. Secondly decide which post, left or right, gate will be hinged (or hung) from. This dictates whether your gate is left or right handed. So, fInally, if the gate is mounted on the left post it is left handed, vice versa for the right post. The “hanging stile” is the term applied to the gate upright. 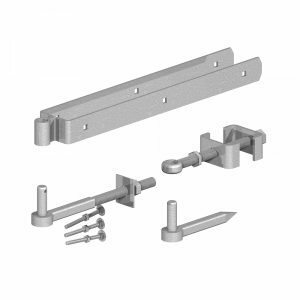 In most instances this is 125mm, with the latching stile at 75mm. 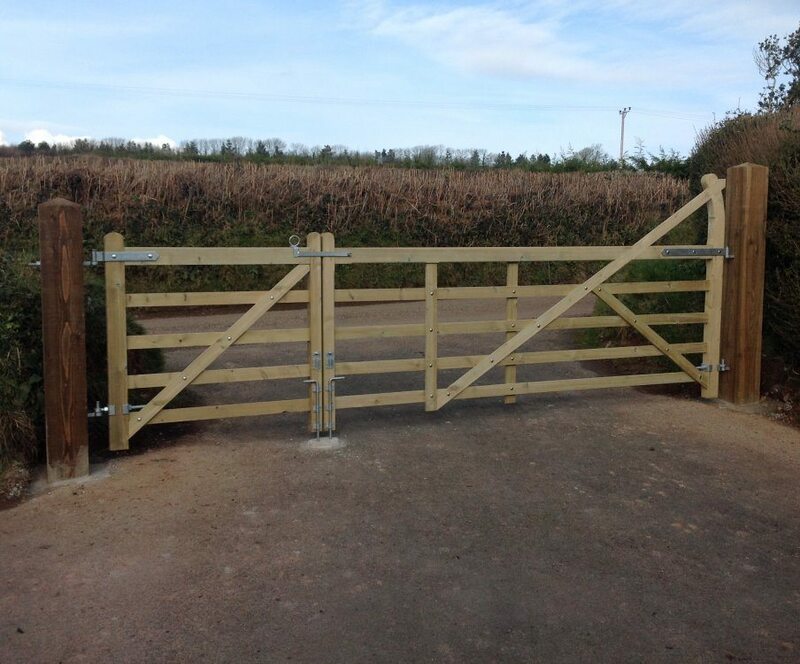 Our diamond braced gates are made so that both stiles are 125mm meaning they are both left and right handed! 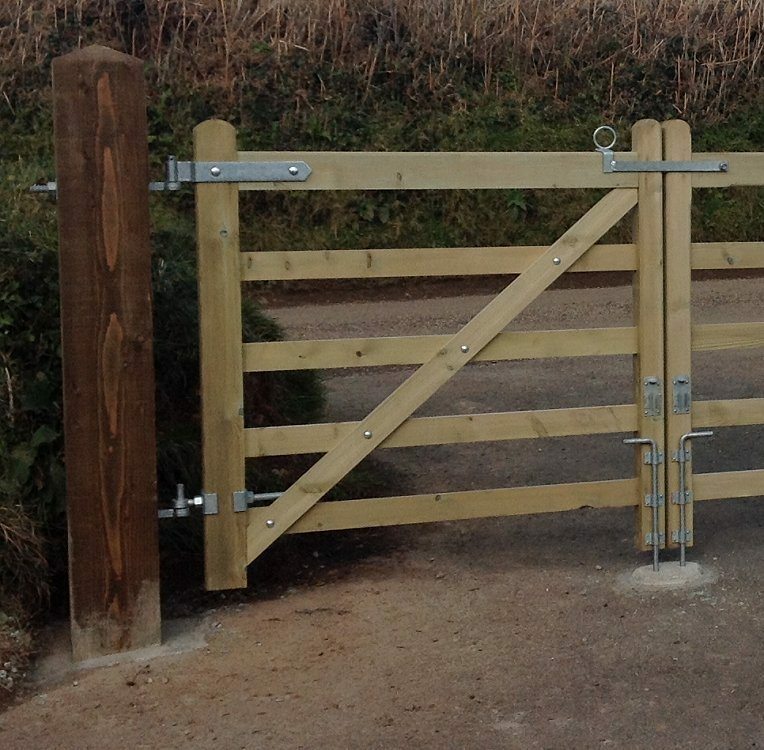 If you are ordering gates as a pair (that would need 1 left and 1 right) we would still need to know. If not advised we would assume they are being hung independently of one another. 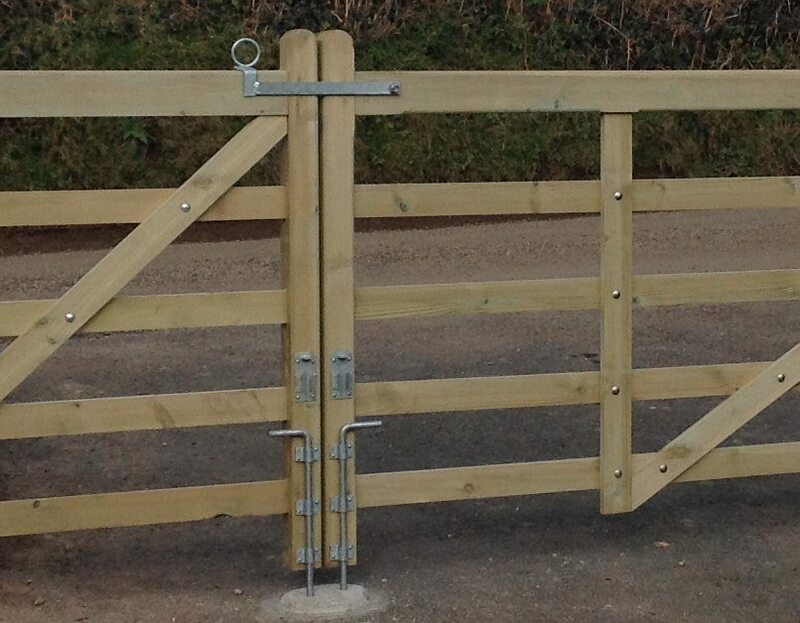 Our most popular sized gates are stocked in sizes from 3’ up to 12’, other sizes available to order. 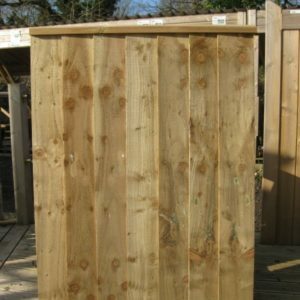 Below we have listed our normal recommended sizes of gate posts and hanging sets for them. There is a very small difference in price between the larger and smaller sets. Therefore, if in doubt buy the larger rather than the smaller sizes. Distance from the bottom of the hanging stile to the underside of the top rail is normally 1000mm. 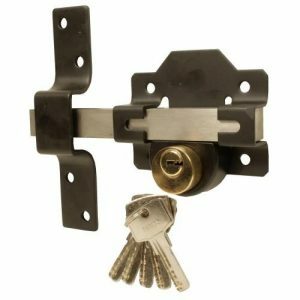 If you already have an old gate and gate furniture you might just be lucky.